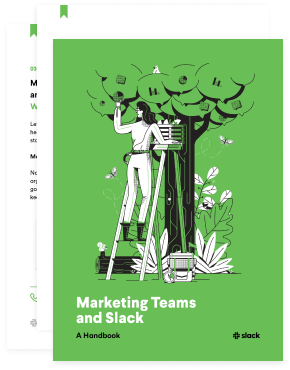 Departments of all kinds are finding value in adopting Slack, whether it's a salesperson closing more deals or a recruiter finding their ideal candidate, quicker. 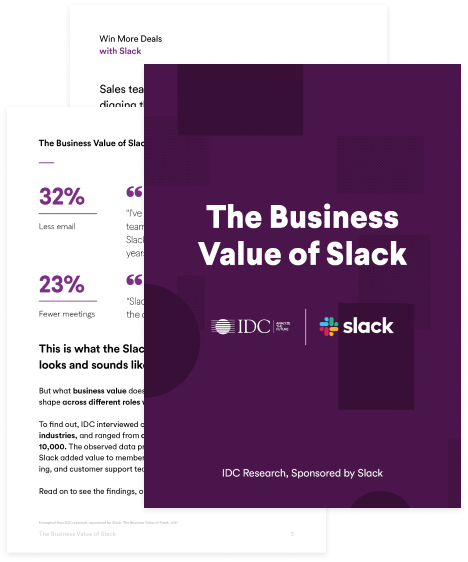 In this study, IDC measures the value of Slack across Marketing, Sales, HR, Customer Support, and Engineering. 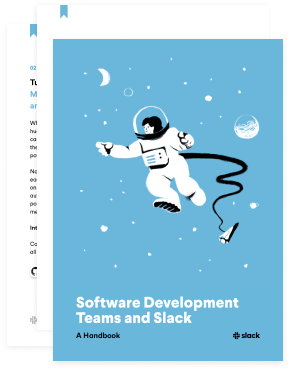 Learn the ins and outs of streamlining your team’s work in Slack. A quick look into how teams can use Slack to ship code, resolve incidents, and iterate more often. 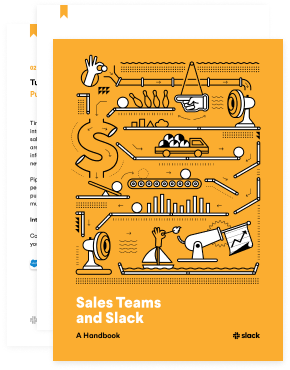 From assigning leads to celebrating deals, here’s a snapshot into managing entire sales pipelines in Slack. Gathering great ideas is just the start. See how you can track and optimize campaigns all in Slack. How can marketers harness the powers of machine learning and artificial intelligence? 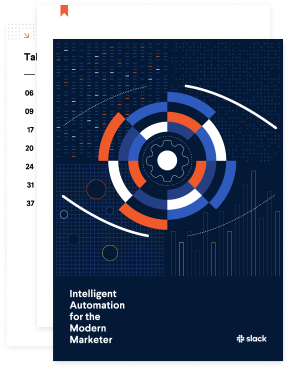 We’ll show you 28 tools that use automation to make your daily work more efficient. 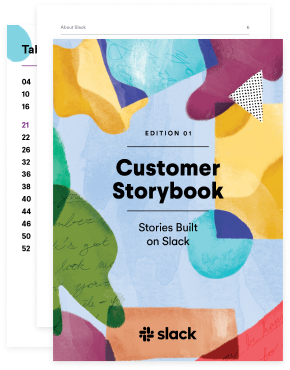 A collection of stories about how different companies use Slack to make working life simpler and more productive. Teams at enterprise companies are doing more of their daily work — from communicating with one another to searching for information across the company — in shared workspaces like Slack. Gartner calls this product category “Workstream Collaboration” (WSC).